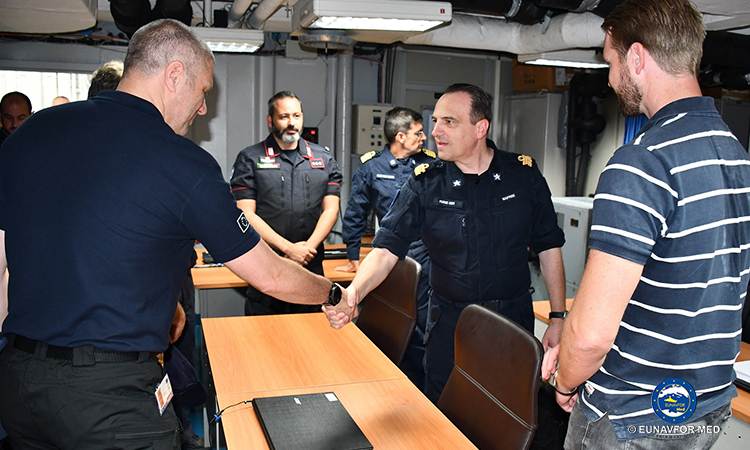 Today, 5 July 2018, a Crime Information Cell has been activated on board EUNAVFOR Med operation Sophia Task Force operating in the Central Mediterranean Sea. 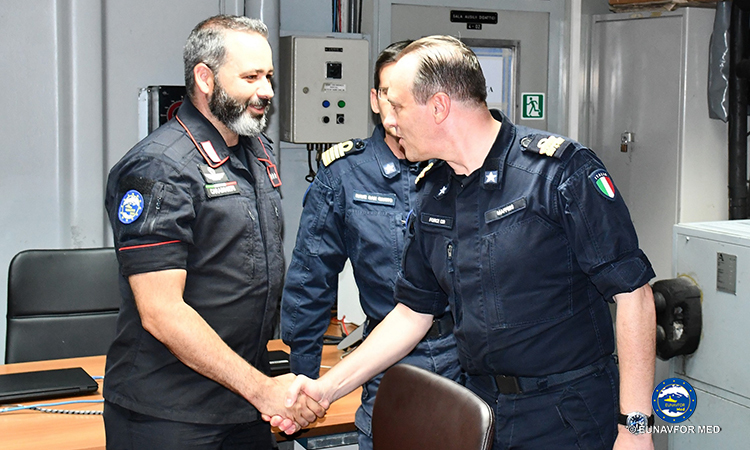 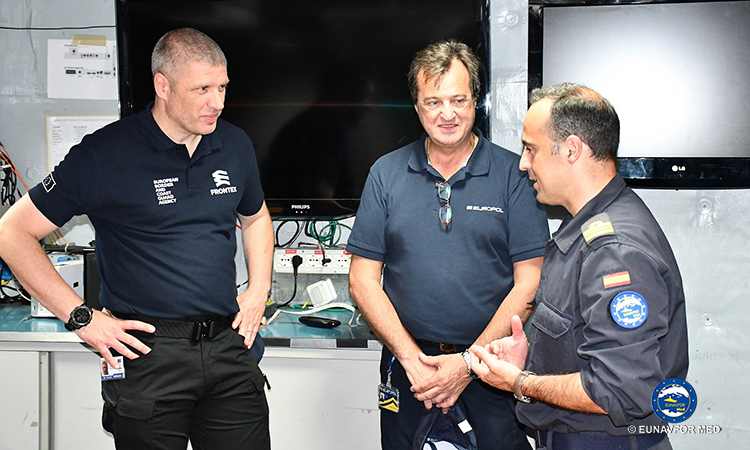 Following the EU Council decision adopted last 14 May, five specialised personnel from EU agencies Europol, Frontex, the European Border and Coast Guard Agency, and EUNAVFOR Med have been embarked on board of Flagship of EUNAVFOR Med operation Sophia, Italian Navy Ship San Giusto, moored in Augusta. 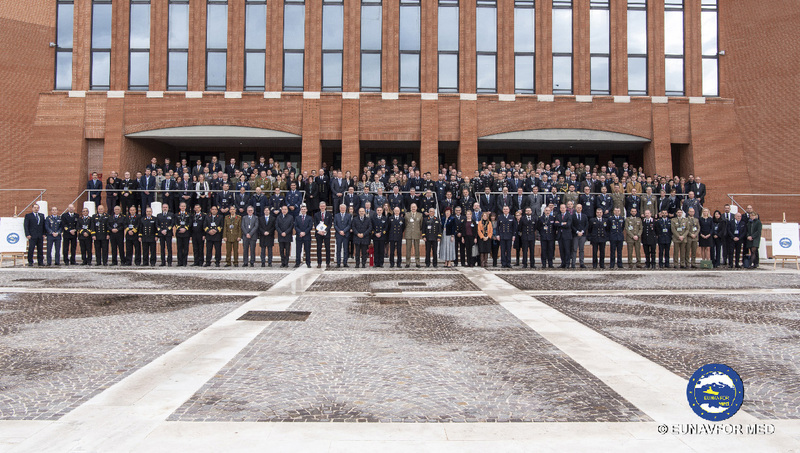 The establishment of the Crime Information Cell opens a new chapter in operational cooperation between Common Security and Defence Policy (CSDP) and Justice and Home Affairs (JHA) actors that will strengthen their collective effectiveness and operational impact. 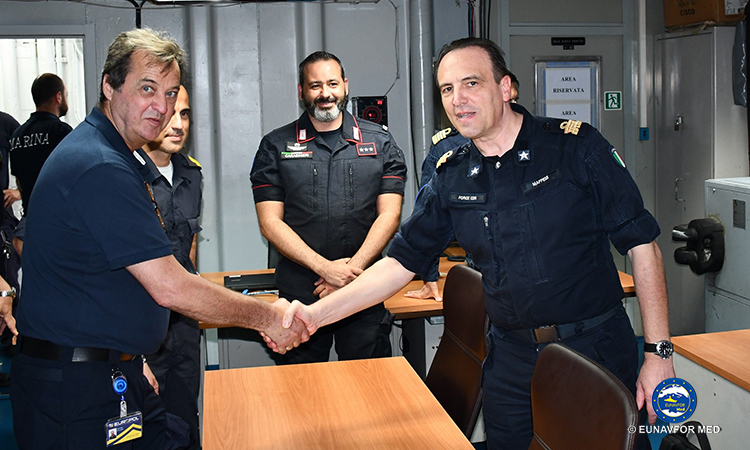 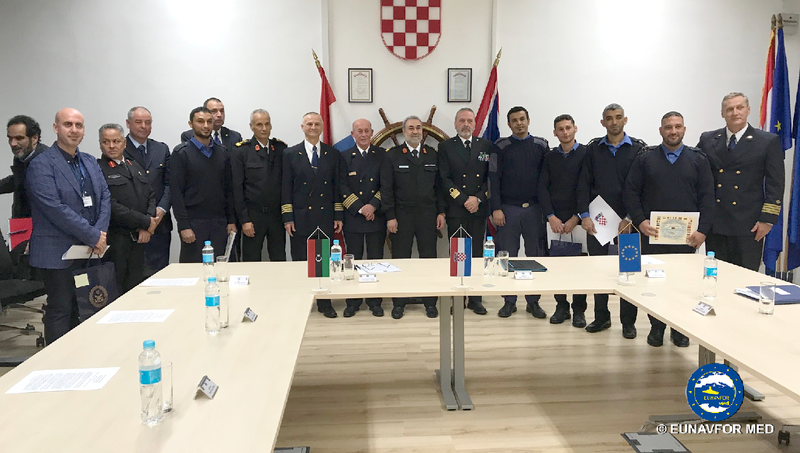 The Crime Information Cell will further enhance the exchange of information on criminal activity in the Central Mediterranean and will provide a platform to make full use of the Agencies’ unique capabilities to disrupt criminal networks in the area of EUNAVFOR MED operation and beyond. 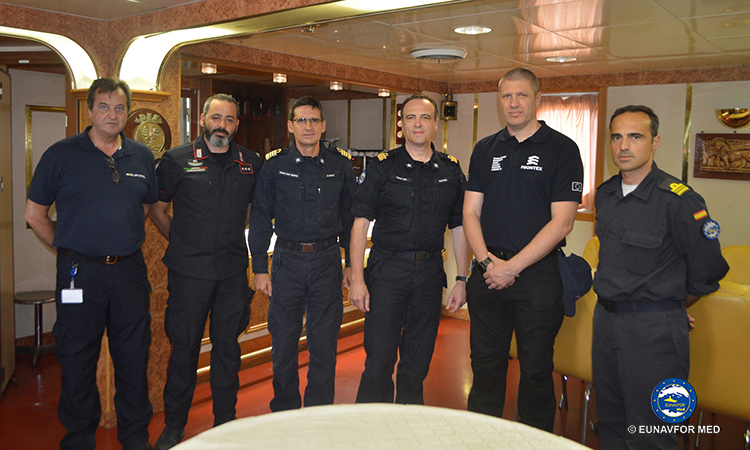 The Crime Information Cell will facilitate the collection and transmission of information on human smuggling and trafficking, the implementation of the UN arms embargo on Libya, illegal trafficking of oil exports from Libya in accordance with UNSCR 2146 (2014) and 2362 (2017), as well as criminal activity relevant to the security of the operation itself.